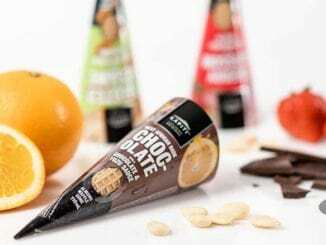 US ice cream company Alden’s Organic has this week unveiled a series of eight new ice cream flavors, all of which will be offered in updated pint-sized packages. 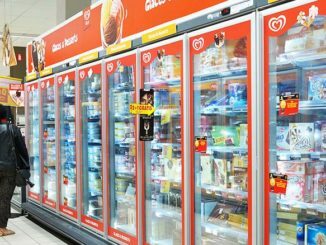 The new ice cream varieties are Sasquatch Tracks, Caramel Macchiato, Crushin On Cookies & Mint, Vanilla Crème, Double Dutch Chocolate, Road Trip Dark Chocolate Almond, Midnight Cherry Chip, and Dough Yeah Cookie Dough Fudge. 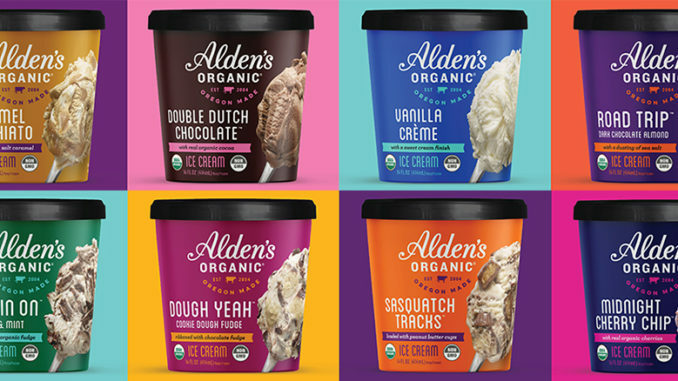 Alden Organic will start selling the eight new ice cream options this Spring. The brand made a debut back in 2014 in Eugene, Oregon and since then has been a leader in the organic category. The company continues to make every batch in the state where it all began. 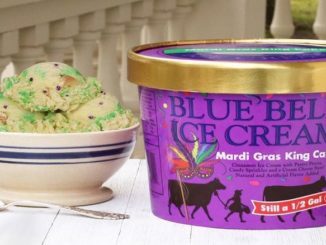 While the new Alden ice cream flavors are expected to hit stores this Spring, attendees of the Winter Fancy Food Show in San Francisco will be the first to try them out if they visit the company’s Booth 6918. The event will take place between January 13 and 15, 2019.